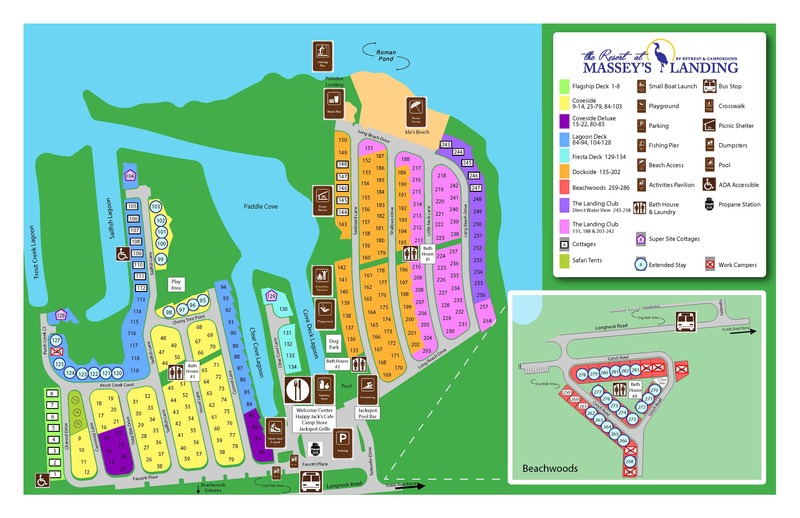 At Massey's Landing, you can take your pick of site types and amenities. 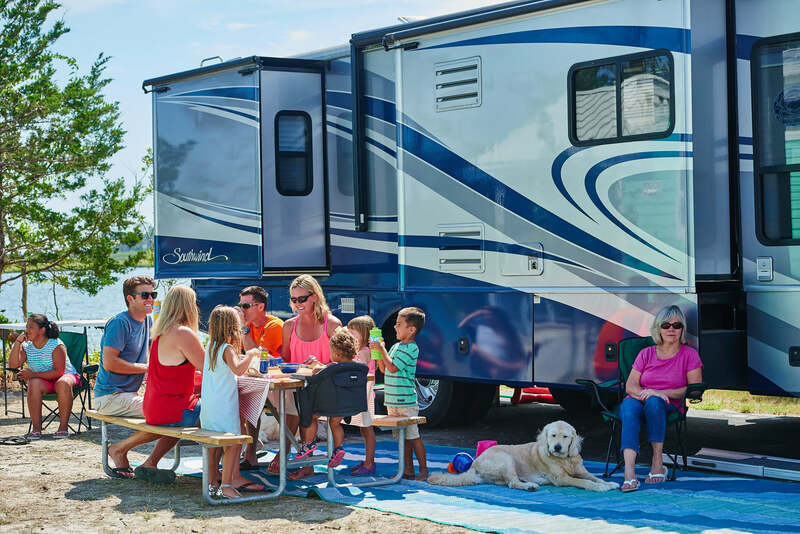 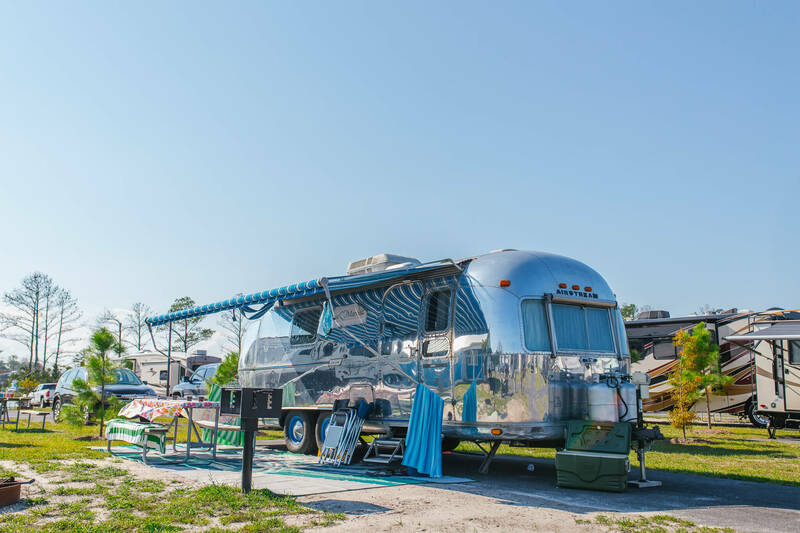 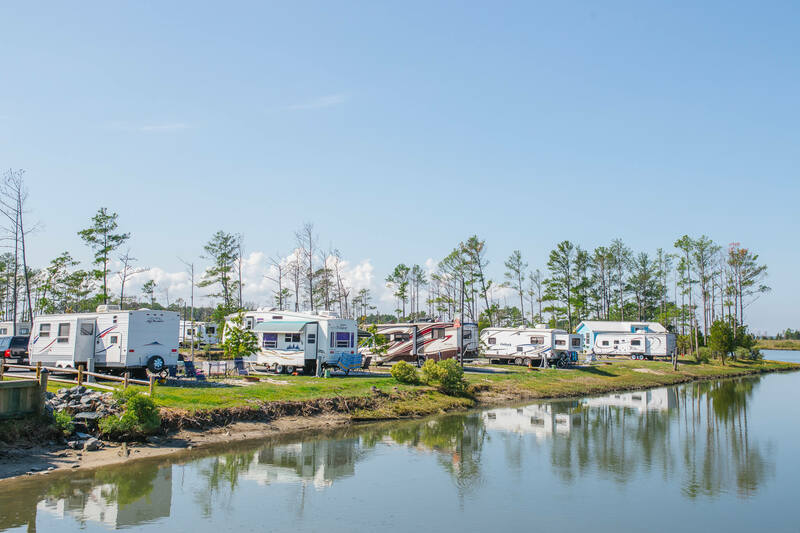 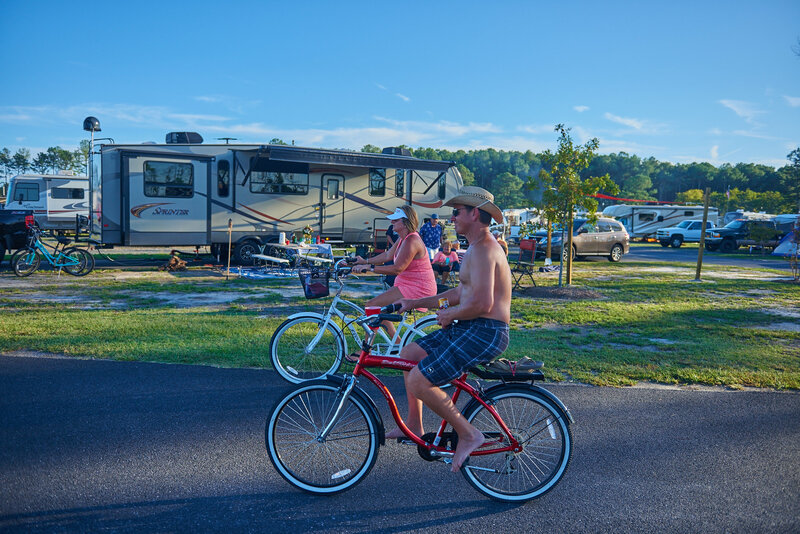 Choose from back-in or pull-through RV sites, snag a site with a view or stay close to the amenities. 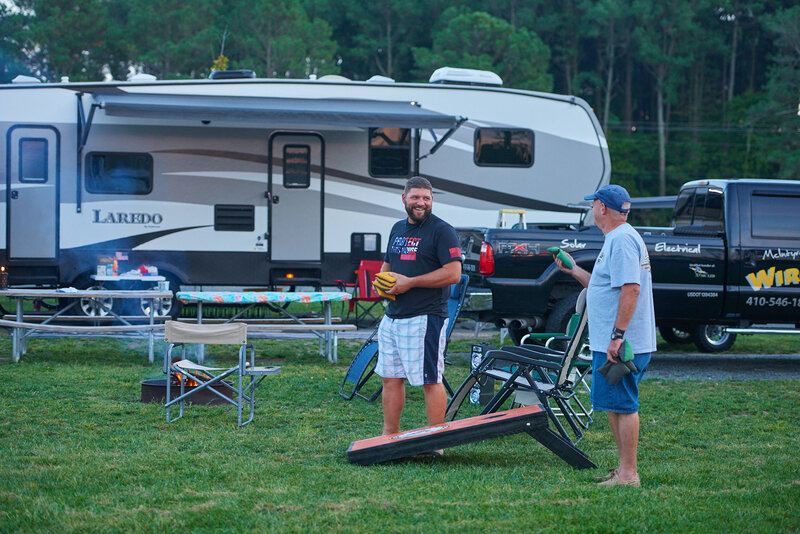 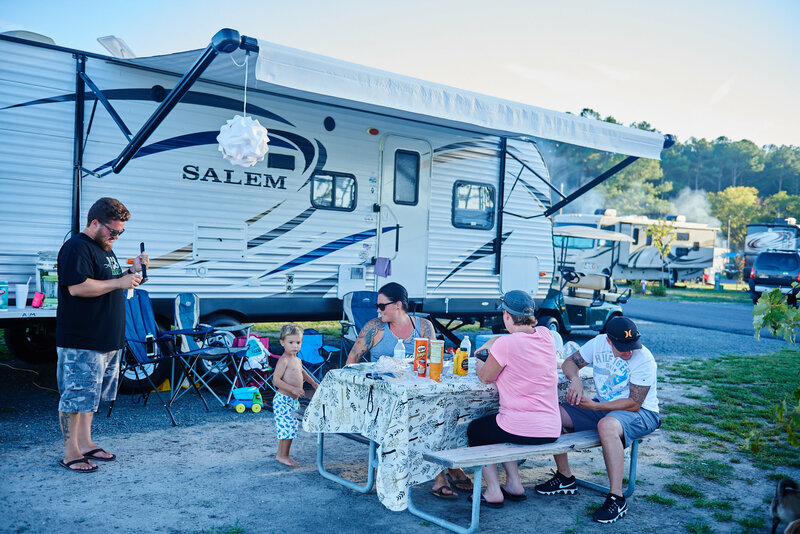 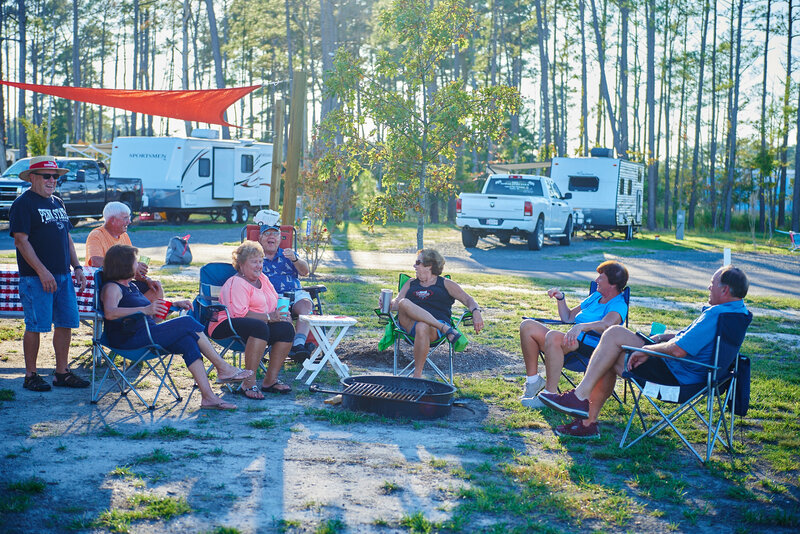 Our spacious sites have room for RVs up to 45 feet and each site comes with a fire ring, picnic table, and parking for one vehicle. 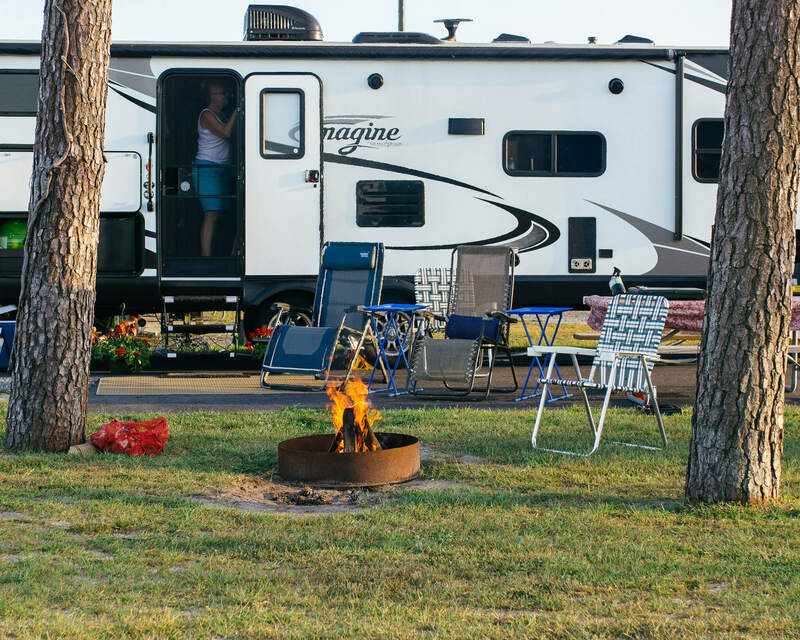 Book one of our deluxe sites for upgraded amenities like a paved patio with outdoor furniture. 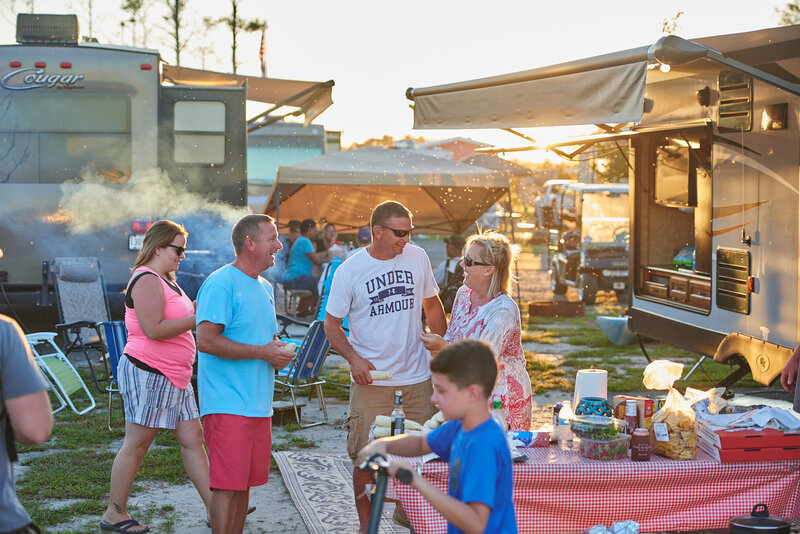 Escape to the Delaware Beaches for a quiet family camping getaway at Massey's Landing.